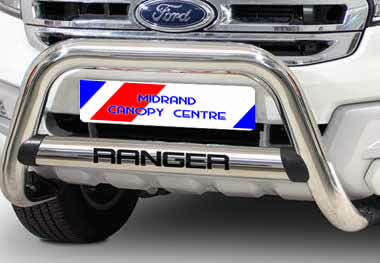 Midrand Canopy Centre provides the widest variety of Nudge Bars, Roll Bars, Bull Bars, Side Steps, Grill Guards and Bumper replacements to name a few, for almost all current models of bakkies in South Africa. We stock a wide range supplier products such as: Artav/Sycor/Kilber/Maxe/Excaliber/Xcrossbow and Horizon Global. 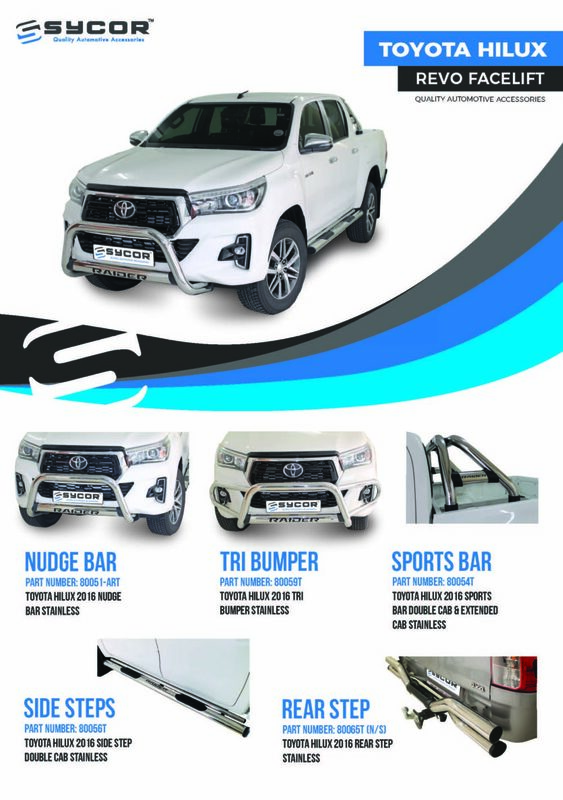 You may purchase any one of our stylish range of the latest Nudge Bar,Roll Bar/Sports Bar, Bull Bar, Side Steps and any other bakkie accessory at our store, at highly competitive prices and have them fitted at our store or alternately at your nearest fitment centre should you wish to. If, for example, you purchase any one of our SYCOR products, we will ship the product to you (within the borders of South Africa), free of charge. Call our office now. Nudge Bars are commonly referred to as Bull Bars. Nudge Bars come in (Chrome) Stainless Steel, Black Powder Coated Stainless Steel or Mild Steel Powder Coated Black. Some Nudge Bar types are available in high and low, with low being most common. 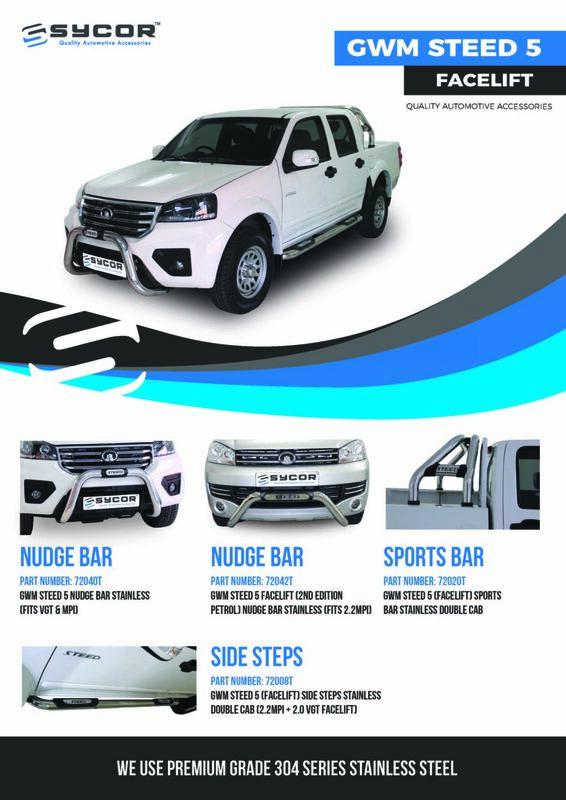 Nudge Bars and are normally used to enhance the vehicle looks, providing the bakkie with more sleeker finish. Nudge Bars are available for most newer model vehicles and older models, in some cases, as well. Most of the Nudge Bars come with Airbag Insurance. Should your airbags not deploy if you are in an accident, you will be automatically covered for up to R20 million. This is to ensure peace of mind when fitting a Nudge Bar to your Vehicle. If your vehicle has Park Distance Control (PDC), our Nudge Bars, make provision for the PDC sensors. 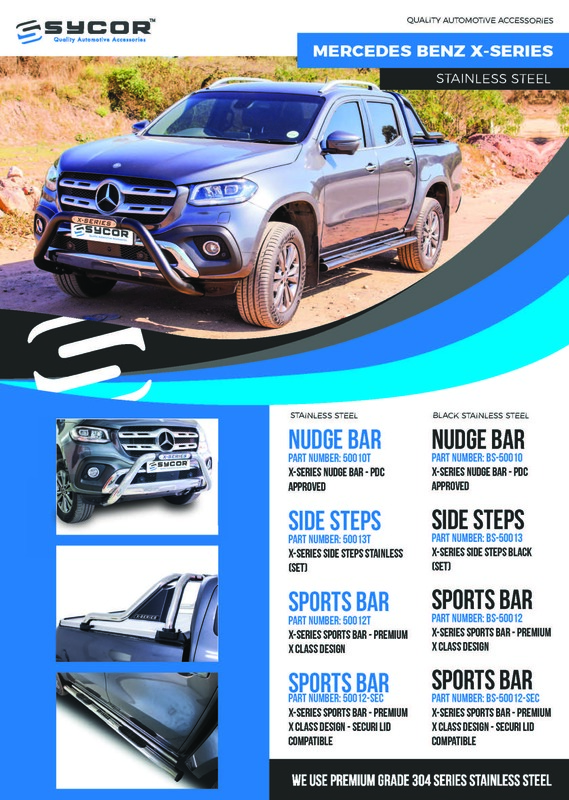 Nudge Bars are available for a wide range bakkies and SUVs such as Toyota Hilux, Dakar, Toyota Fortuner, Toyota Landcruiser, Quantam, Isuzu KB, Ford Ranger, Wildtrak, Ford Eco Sport, VW Amarok, Chev Utility, Nissan Narava, Nissan NP200 and NP300, Mercedes and so on. Nudge Bars for other types of vehicles are available upon request. 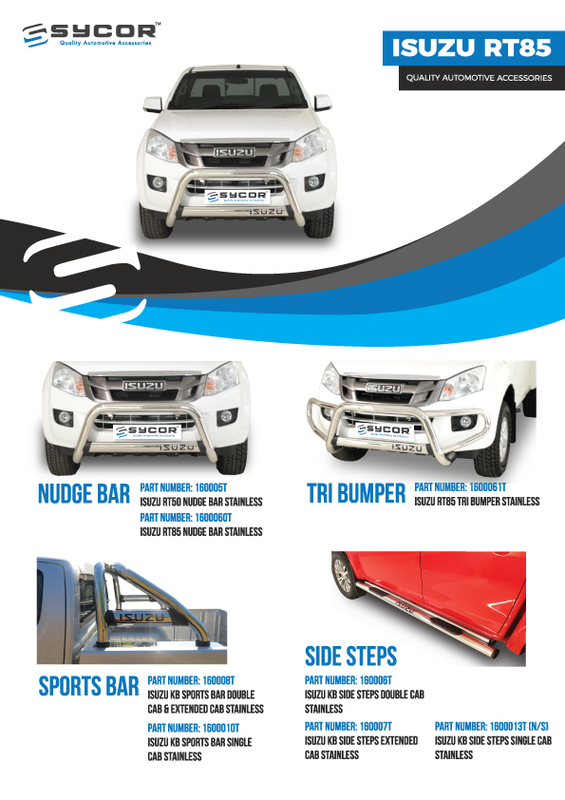 Kit out your Bakkie with our stylish range of the latest Nudge Bars, now. 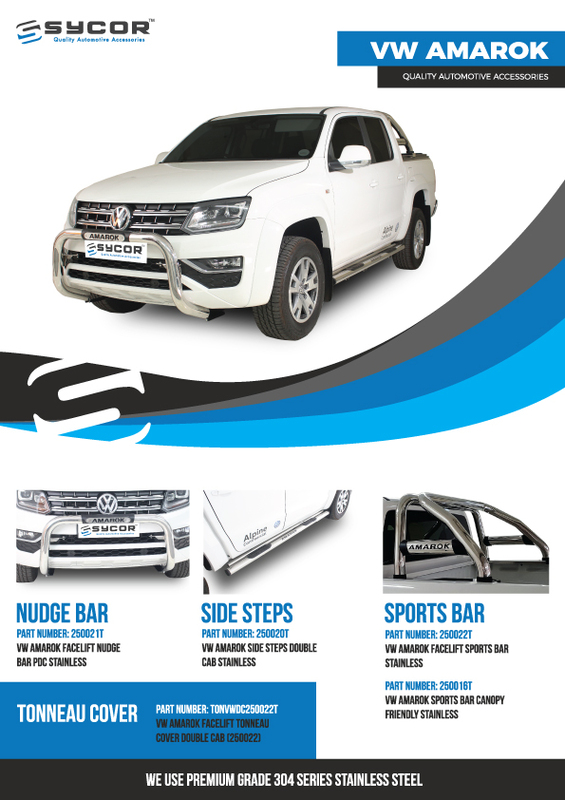 Try out out latest “Front Styling Bars” for the Amarok for a more sleeker look. Roll Bars and/or Sport Bars are available for most makes of vehicles such as the VW Amarok, Ford Ranger T6, Toyota Hilux, Dakar, Toyota Fortuner, Toyota Landcruiser, Quantam, Isuzu KB, Ford Ranger, Isuzu KB, Isuzu Xrider, Nissan Navara, NP300, NP200, Mercedes etc., to name a few . Roll Bars come in (Chrome) Stainless Steel, Black Powder Coated Powder Coated and Mild Steel Powder Coated Black, where available. Of late, Roll Bars are being referred to as Sports Bars or Styling bars since the term “Roll Bar”gives one a false notion that you will be safe if your are involved in an accident. This is not the case. All the Roll Bar does is that it provides more of an aesthetic look than anything else. You will have very little protection should your vehicle roll over. 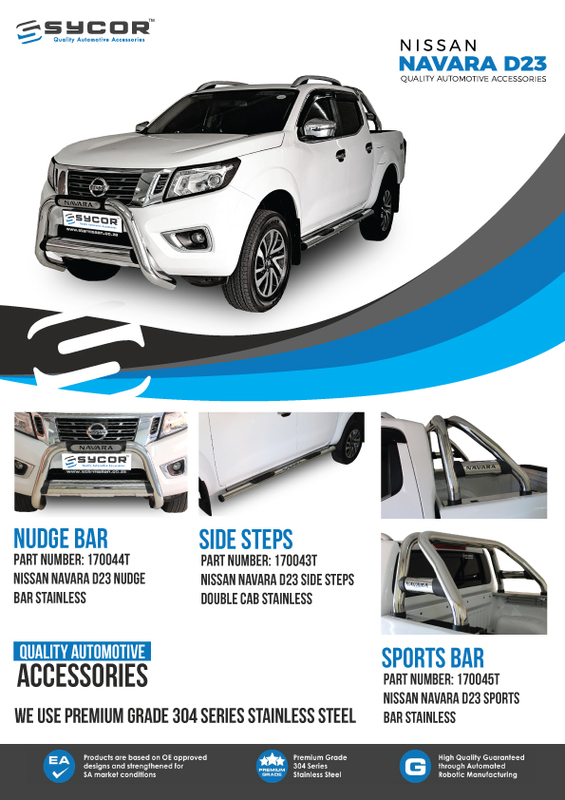 Kit out your Bakkie with our stylish range of the latest Roll Bar/Sports Bar, now. Midrand Canopy Centre offers you a wide range of Side Steps and Running Boards to fit just about all makes of the latest bakkies such as the VW Amarok, Ford Ranger T6, Toyota Hilux, Dakar, Toyota Fortuner, Toyota Landcruiser, Qauntam, Isuzu KB, Ford Ranger, Wildtrak, Ford Eco Sport, Isuzu KB, Mercedes etc., to name a few. Side Steps and Running Boards are obtainable in (Chrome) Stainless Steel and Black Stainless Steel and Mild Steel, powder coated. Side Steps and Running Boards are certainly a must for all bakkies, more especially when children, the elderly and those that are physically challenged need to get into the bakkie. Try out our stylish range of the latest Side Steps and Running Boards now. Side Steps or Running Boards will certainly enhance the looks of your vehicle. Bull Bars, also commonly referred to as full face wrap around Bull Bars, are designed for maximum protection against damage to your vehicle namely, the radiator, the headlights and the front bumper. 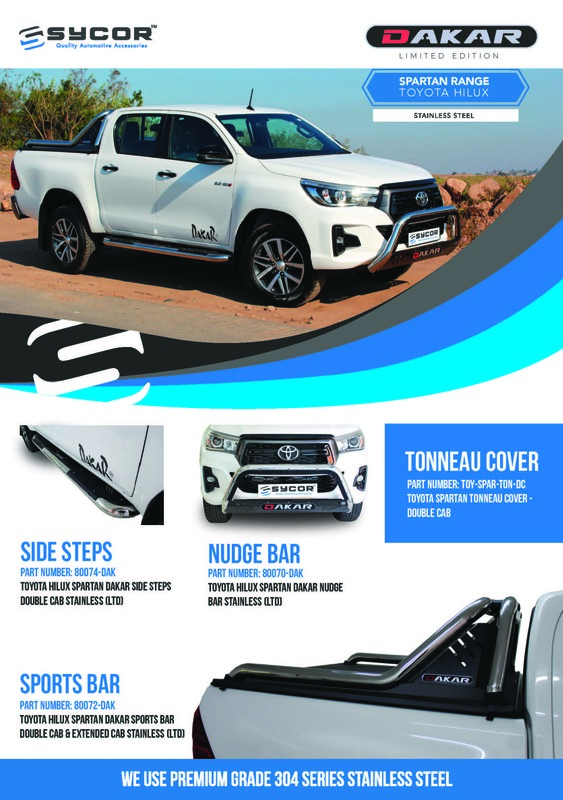 Bull Bars have become rather popular in South Africa for various reasons and Bull Bars serves these reasons perfectly well. Bull Bars are commonly used off-road trails and other off-road activities making it rather popular in the 4 x 4 arena. For those who travel on gravel road, they have a higher risk of running over livestock and/or game which can cause major damage to a vehicle. Bull Bars are also becoming popular as an “aesthetic” feature, apart from the Bull Bar offering full frontal protection of the vehicle. We also stock a Tri Bumper Protector. This is similar to a nudge with added wings covering the fog lamps known as tri-wing Nudge. 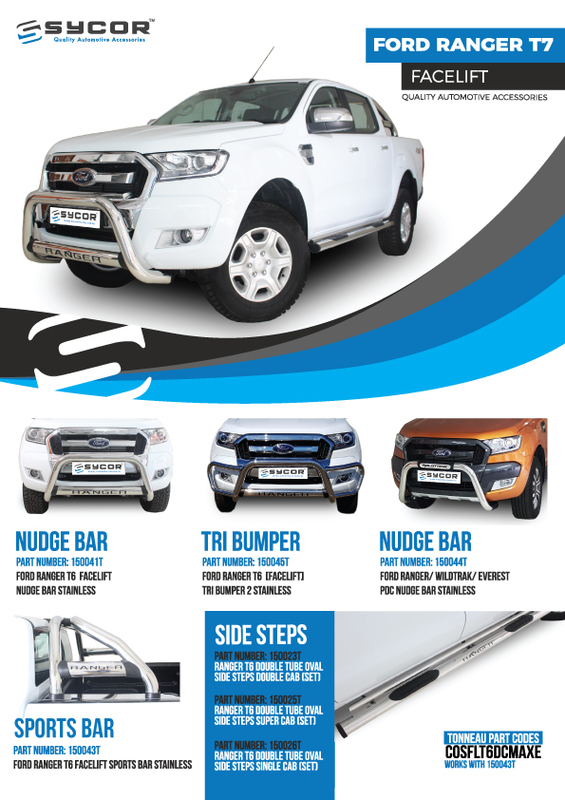 Kit out your Bakkie with our stylish range of the latest Fullface Wrap Around Bull Bar or Tri Bumper Protector, now. What are Black Mild Steel Nudge Bars/ Roll Bars? Black Mild Steel products specifically relating to Nudge Bars, Roll Bars, Side Steps, Bull Bars etc are made of milder Steel, which is then powered coated, black. It is not as strong as the Stainless Steel products and is normally cheaper in price. Is Stainless Steel / Chrome the same? Stainless Steel or a Chrome Mirror Polish Finish, is one and the same thing.